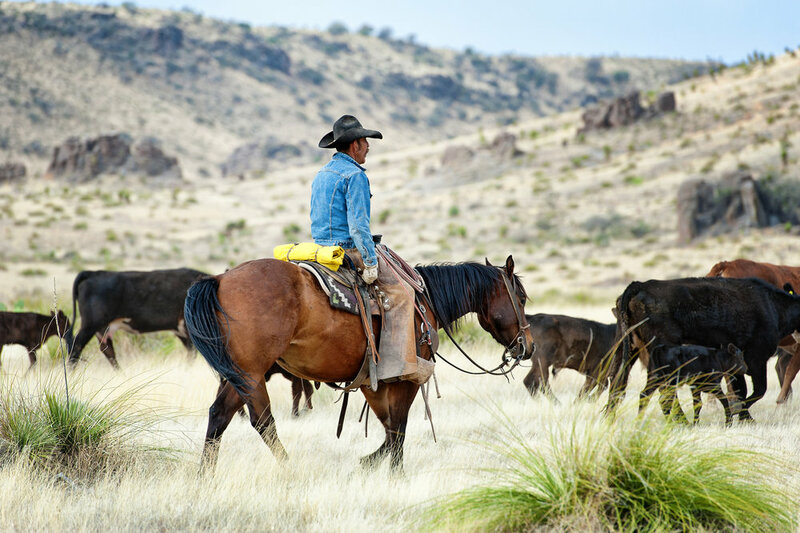 The Gearhart Ranch in Fort Davis, Texas has been in continuous operation as a cattle ranch since 1890. Covering 32,000 acres over an abundance of native grasslands in the Davis Mountains in a historically productive cattle country in Texas. Our traditions are the same as they were 100 years ago. The Gearhart is operated by an excellent outfit of third and fourth generation cattlemen. We pride ourselves in working hard and being good stewards of the land and cattle. Our holistic livestock management simulates natural herd action which is essential to plant grazing and nutrient and water recycling and distribution. By simulating the density and mobility of wild grazers we restore a natural ecological balance. Our sustainable approach achieves greater economic, social, and environmental results. 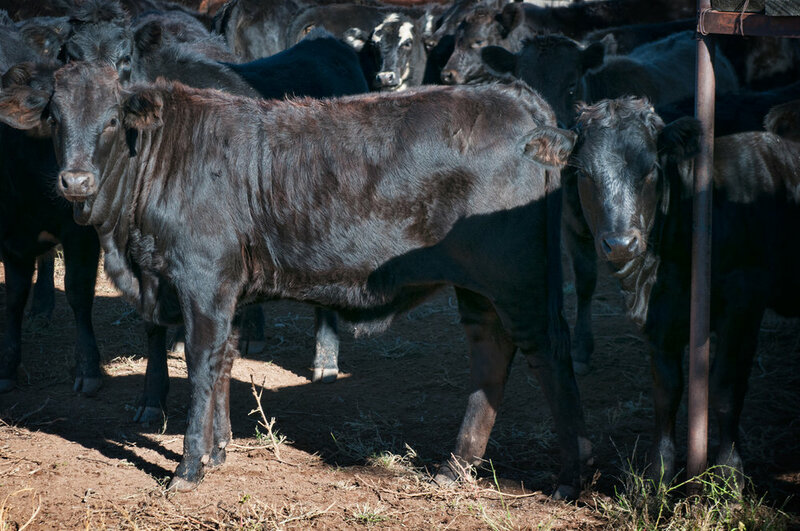 By preserving and restoring our native grassland ecosystems we in turn grow healthier Wagyu cattle. The Gearhart and Hi View ranches proudly raise the highest grades of American Wagyu beef.